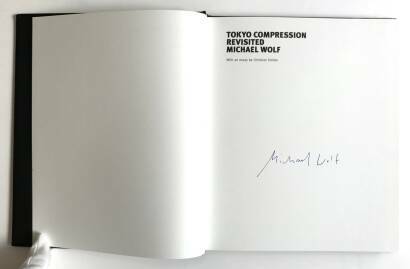 Comments: Hard cover, 25 by 21cm, colors photograph, signed Michael Wolf. some minor traces on jacket otherwise in very good condition. 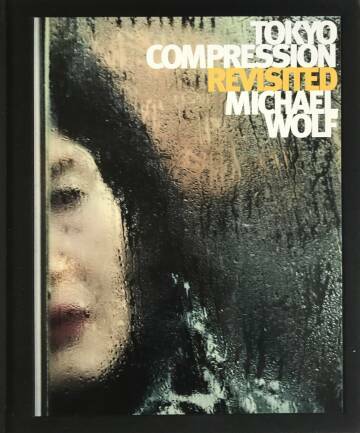 Michael Wolf is known for his large-format architectural photos of Chicago and primarily of Hong Kong, where he has been living for more than 15 years. 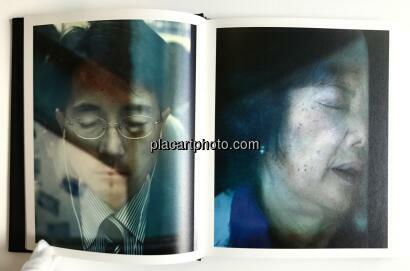 His latest pictures have also been created in a big city: Tokyo. 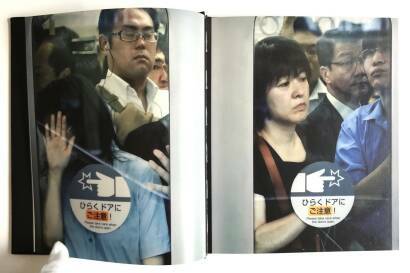 But this time Tokyo’s architecture is not the topic. 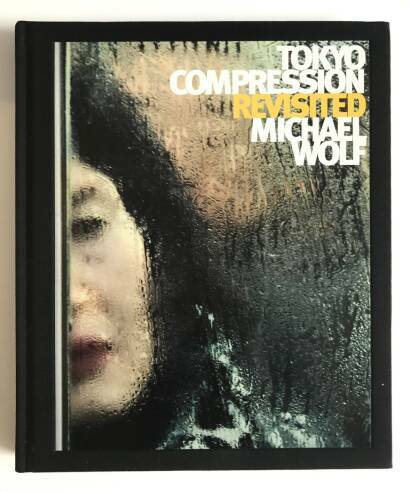 Michael Wolf’s “Tokyo Compression” focuses on the craziness of Tokyo’s underground system. For his shots he has chosen a location which relentlessly provides his camera with new pictures minute per minute. 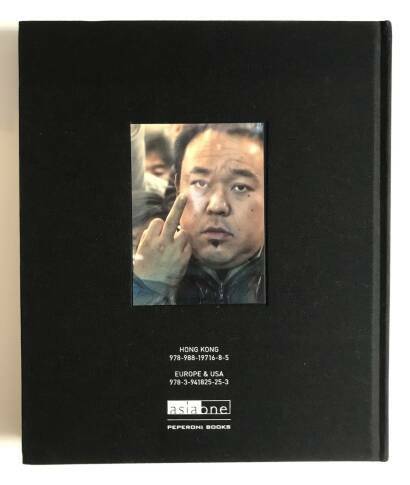 Every day thousands and thousands of people enter this subsurface hell for two or more hours, constrained between glass, steel and other people who roll to their place of work and back home beneath the city. 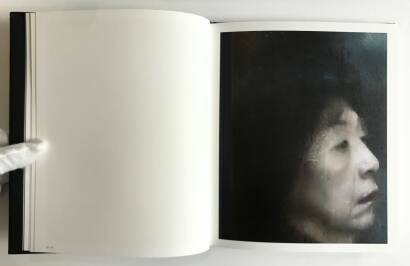 In Michael Wolf’s pictures we look into countless human faces, all trying to sustain this evident madness in their own way.